One of the things I was most worried about before arriving in Moldova was the food. 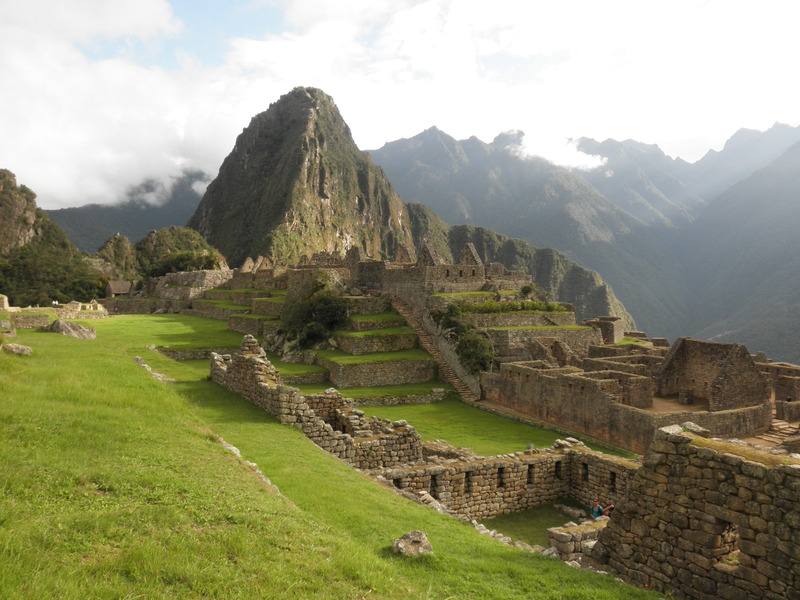 I’m a pretty picky eater and I knew that being a picky eater in the Peace Corps was going to be an adjustment- I was going to have to learn to eat things I didn’t like and expand the foods I eat. However, I’ve been pleasantly surprised that, for the most part, it hasn’t been that much of an adjustment. It helps that Moldovans are okay with food being left on the plate or not eaten, as they have plenty of animals that need to eat as well, but I really do eat almost everything I’ve been served here. Of course, as anywhere in the world, there are foods that are typical day-to-day, and foods that are sometimes reserved for more special occassions. Each Monday, I’ll share one food that seems to be common in Moldova or one ingredient Moldovans especially like. Today’s food is zeama. Zeama: zeama is a soup that is probably the thing I’ve eaten the most since getting here. It is composed of chicken-based broth, noodles, potatoes, very finely chopped carrots, onions, and usually a full chicken leg (or other part of the chicken), with skin and bones. 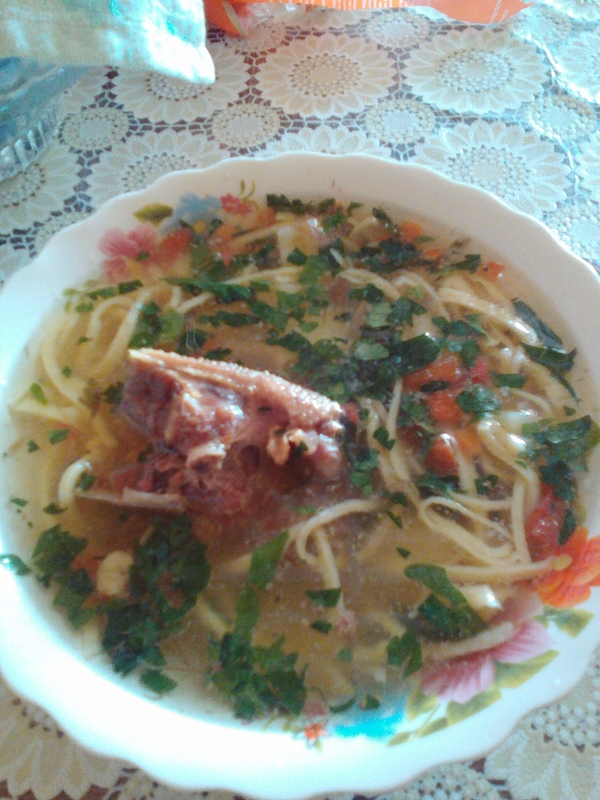 It’s similar in taste to chicken noodle soup in the United States, with the addition of potatoes, and with a full chicken leg (or occasionally organs) instead of smaller bits of chicken. It’s usually served piping hot and it is popular on the hottest of days (go figure!). Although it’s pretty tasty, I have a feeling I will be a bit tired of it after 2 years here.